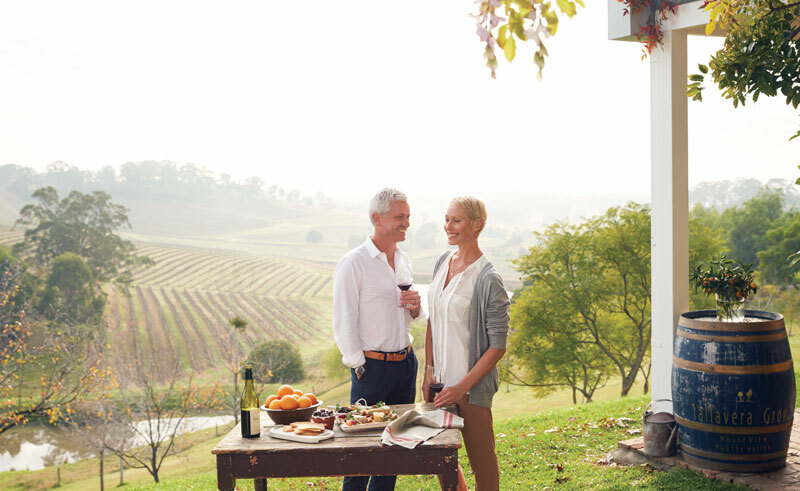 Explore Australia’s oldest and best known wine region on this full day, guided, small group tour into the stunning Hunter Valley. Leaving Sydney in the morning, you will travel by luxury small group mini-coach across the iconic Sydney Harbour Bridge towards the Hunter Valley, sheltered by Australia’s Great Dividing Mountain Range. On the way, enjoy morning tea surrounded by roaming kangaroos and wallabies at the award-winning Australia Reptile Park before continuing onto the Hunter Valley. On arrival, your first stop will be a large-scale producer where you will enjoy a premium wine tasting with their in-house sommelier. 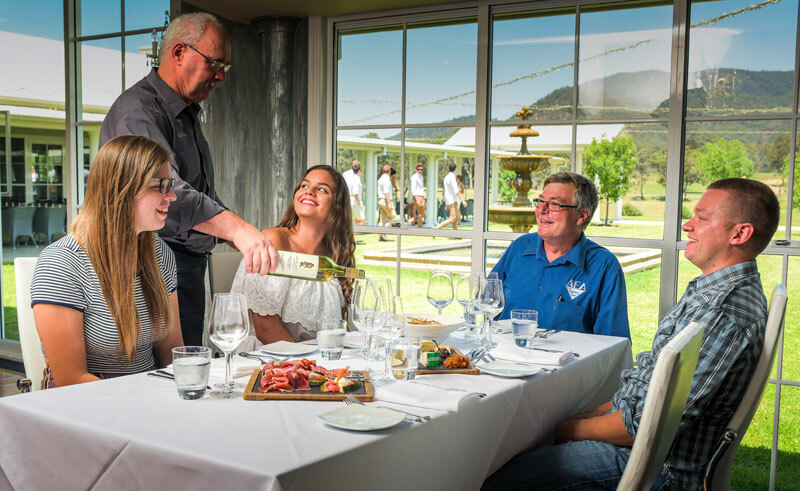 From here the tour will continue to Leogate Estate where you will enjoy a delectable wine and cheese pairing before feasting on a 2 course lunch with sensational views over the vineyards and ranges. After lunch you will have time at leisure in Hunter Village to explore the quaint town and its array of boutique shops before returning to Sydney late in the afternoon.